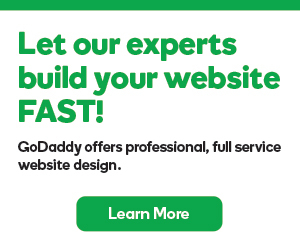 If you want to migrate your site hosted by HostGator to GoDaddy, you can use cPanel's backup features. This will move your website, its databases, as well as the email accounts you have set up on cPanel. Download all of your backups from HostGator. Before you get started, we recommend purchasing and setting up your cPanel account with us. After you get that completed, start backing up your site at HostGator. Log in to your cPanel account at HostGator. You should move all of these files into one location on your desktop so you can easily find them. Click Choose File, select the Home Directory backup you generated at HostGator, and then click Upload. Click Choose File, select the MySQL backup you generated at HostGator, and then click Upload. Click Choose File, select the forwarders or filters backups you generated at HostGator, and then click Upload. That's it! You've successfully moved your website from HostGator to cPanel. Some types of websites, including WordPress®, will have issues with their CSS when you preview them. This is normal and, unfortunately, difficult to fix. However, when you're site's live, everything will function normally.